Kenya Civil Aviation Authority (KCAA) confirms that there was a fatal Aircraft accident at Londiani today. The number of souls onboard was five, and the incident was confirmed to be fatal. 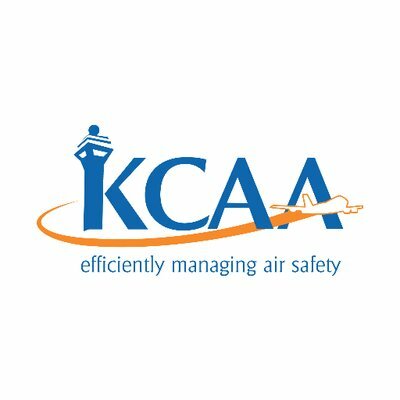 KCAA received a signal at 1029hrs Local Time from satellite indicating that the Aircraft 5YBSE was in distress. This prompted our Search and Rescue team to initiate an emergency mission. The Authority also contacted the owner of the Aircraft who confirmed that the Aircraft was from Keekorok to Lodwar but was not in communication with the pilot. Police were also informed of the incident through the Commandment of Kenya Police Air Wing. Investigations have commenced, and the Air Accident Investigation Department (AAID) of the Ministry of Transport, Infrastructure, Housing, Urban Development, and Public Works has been informed.